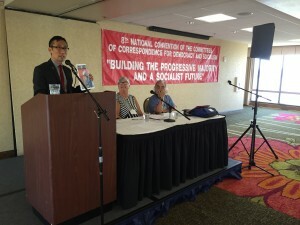 It is about two weeks since the 2016 National Convention of the Committees of Correspondence for Democracy and Socialism (CCDS) ended with a rousing singing of “The Internationale” and “Solidarity Forever.” The Convention endorsed a new team of three co-chairs, a treasurer, and 15 members of the National Coordinating Committee, with another 15 to be selected by a mail ballot distributed in September. 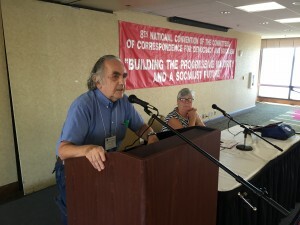 We also had formal participation on one of our panels of a representative of Leftroots, a significant voice from the “next left.” Within a few weeks we will send by e-mail and postal service a detailed report of Convention events, resolutions, workshop feedback, updates on existing working committees and pictures of attendees and panels. But for now we wish to tell you of some of our most important decisions. 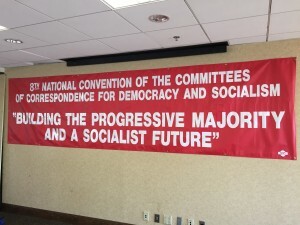 First, although membership is down and recruitment of young diverse new members remains a priority, the Convention recommitted CCDS to building the progressive majority and intensifying left unity. Second, given the critical time in our struggle for peace and justice, CCDS committed itself to concentrate its efforts to expand Socialist Education. All of us have long experience in the various movements of the last fifty years. Many of us are writers, speakers, cultural workers, and organizers and have much to contribute to building a twenty-first century socialism. 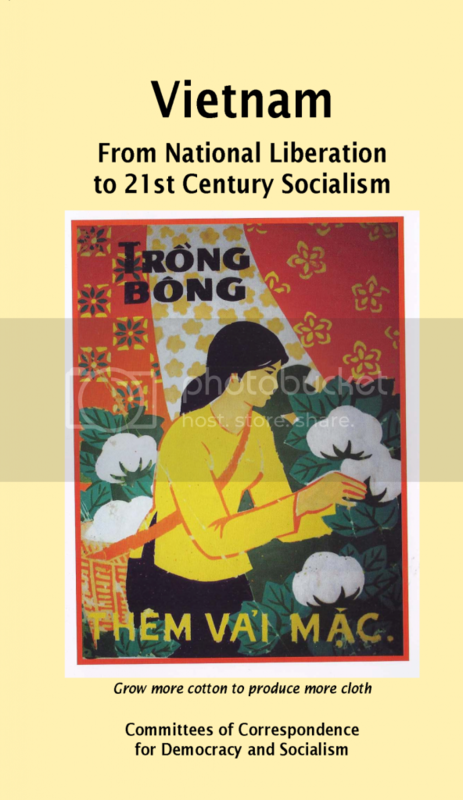 Also CCDS already has valuable tools to develop and disseminate Socialist Education: the Online University of the Left, CCDS Links, the Mobilizer, Dialogue and Initiative, books and pamphlets on the Democracy Charter, Climate Change, Vietnam, and our Goals and Principles Statement. 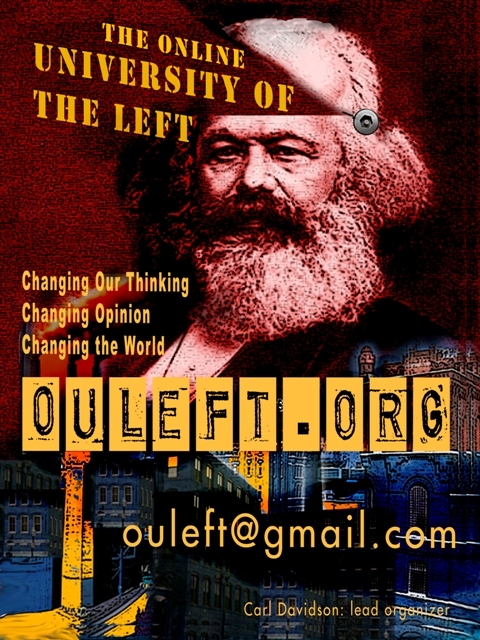 The commitment to build a 21st century Socialist Education Project will include greater coordination of our various tasks, concentrating on how to more effectively distribute materials we produce, building study groups, and establishing a speaker’s bureau. Our tasks include working with younger activists (“the next left”), connecting with the Political Revolution generated by the Sanders campaign, and continuing our involvement with labor, racial justice, and feminist groups. While our tasks will be more concentrated on our resources, our experience and knowledge can make a considerable contribution to moving history in a progressive direction. For starters, the 2016 volume of Dialogue and Initiative, “CCDS, the Left and the Progressive Majority: Past, Present, Future” is now available. The volume, 188 pages, has articles ranging from a history and analysis of CCDS, challenging white supremacy, socialist education, elections, responses to police violence, and poignant statements from incarcerated young men who have established a new CCDS chapter. We need to broadly distribute the D and I. Order multiple copies from national@cc-ds.org. They can be sold for as little as $5. Copies can be distributed “strategically” for free within local areas. The issue is great and we need to use it to expand our presence, build study groups, and get new written contributions for future issues. And of course we want to encourage all our members to recruit new members, call a meeting, and/or join one of our CCDS committees. We need the talents and energies of our comrades and friends more than ever.